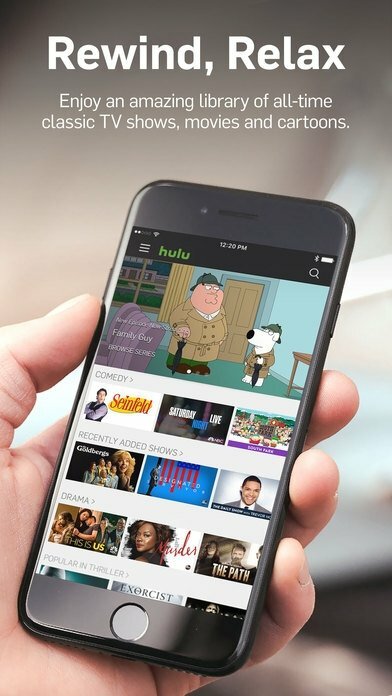 On-demand television streaming services are on a high all over the world and are gradually becoming part of the usual online entertainment offer. 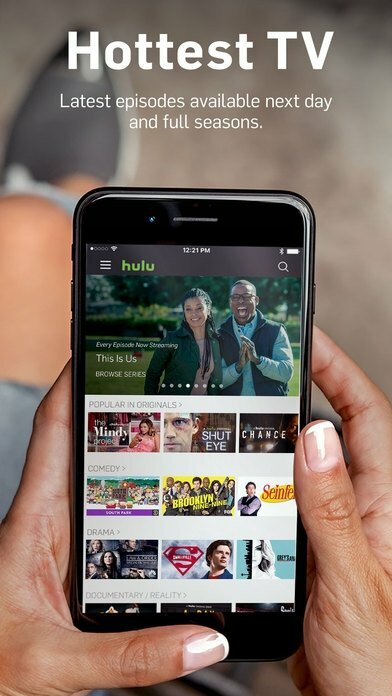 But there's life beyond the classic Netflix, HBO or Amazon Prime, as proven by Hulu, another platform that distributes audiovisual contents over the Internet. Participated by several communications groups such as Disney or 21st Century Fox, it offers us all sorts of movies and series, apart from live sports events. 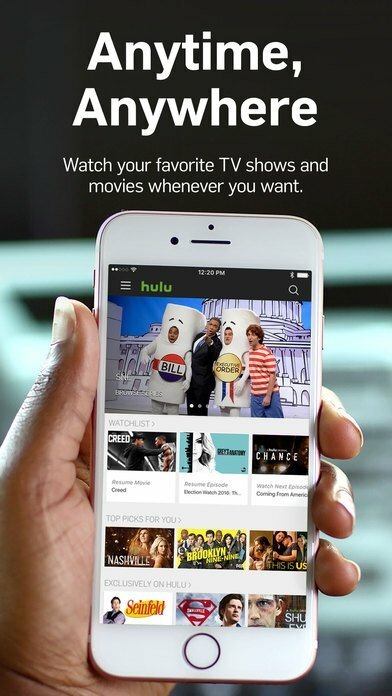 On-demand television on your iPhone. Episodes in HD quality of the series broadcast by channels such as ABC, FOX, HBO, and CBS. Access to full series that have already been broadcast. 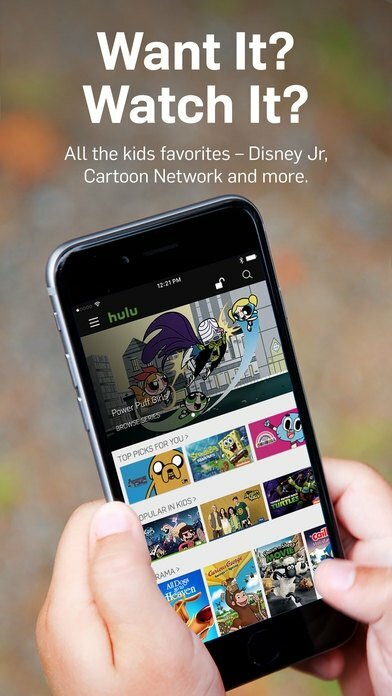 Sections of programs, movies, and series for kids. Self-produced programs from channels of the likes of Comedy Central, Cartoon Network, PS, FOX or NBC. Recommendation system based on the contents you watch. Browser while watching a movie or series to find out what's on next. 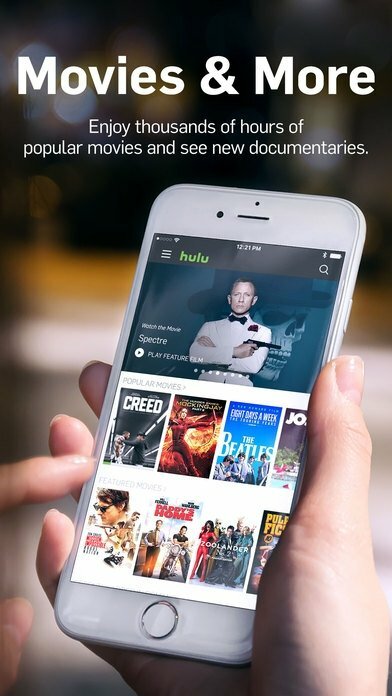 For the time being, the app is only available in the United States by means of a subscription that ranges between $7.99 and $39.99 dollars per month. Is it worth paying that amount? Is it better than Netflix? Well, that's up to you to decide.